Protected and Sealed by GuardIT Solutions. GuardIT Solutions is the only company in the world that has been permitted to do a test patch on the Yungang Grottoes World Heritage Site in China. 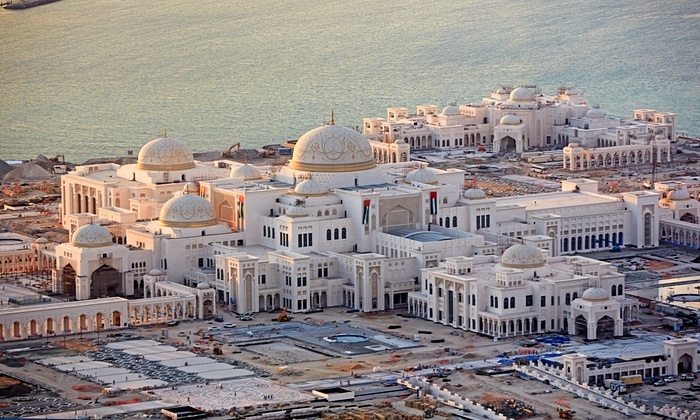 GuardIT Solutions sealed 240,000sqm of concrete pavers at the newly built Presidential Palace in Abu Dhabi.